ISABEL’s participation in ISAAC’s final conference. Home News Project News ISABEL’s participation in ISAAC’s final conference. 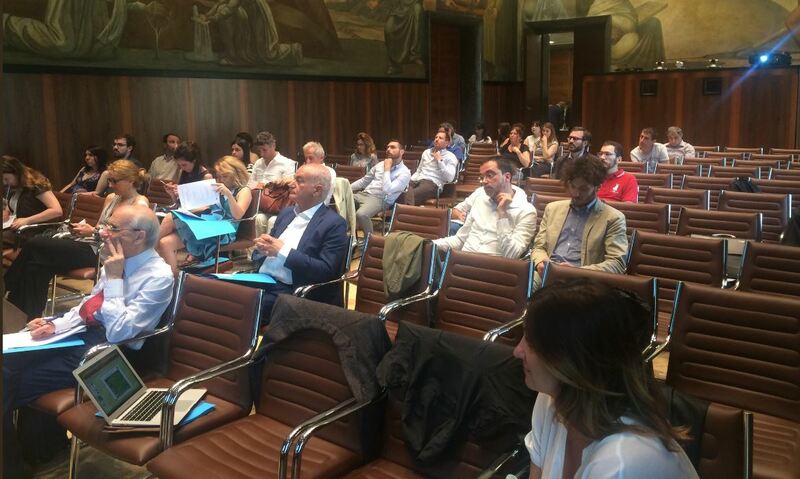 On 12 June 2018, ISABEL attended the final conference of the ISAAC project. The event took place at the headquarters of the Italian National Research Council (CNR) in Rome, and brought together a highly-diversified audience, ranging from industry stakeholders to public administrations, research institutes, students and civil society organisations. 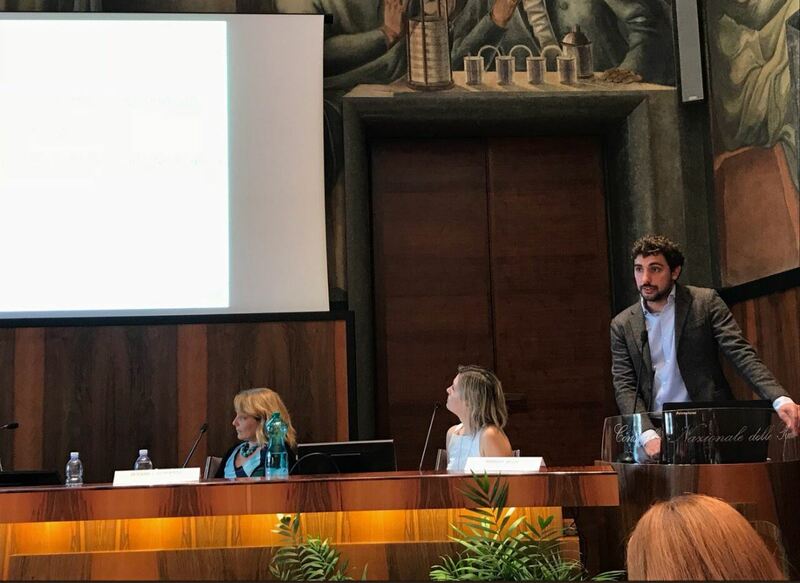 In a youthful and vibrant atmosphere, the ISAAC team presented the project’s results, highlighting the different activities carried out to address the non-technological barriers linked to the uptake of biogas-based solutions in Italy. Given the close alignment that the two projects share in terms of goals and values, ISABEL and ISAAC have engaged in a fruitful cooperation, that has led over time to a mutual knowledge exchange and support in awareness-raising activities. 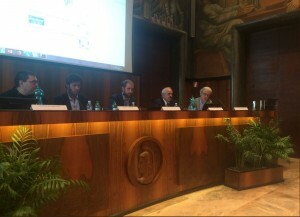 In this framework, ISABEL participated in one of the event’s round tables, focusing on the impact of EU-funded actions in the development of an inclusive European bioeconomy. ISABEL was represented by White Research, the Belgian-based partner responsible for communication-related activities. 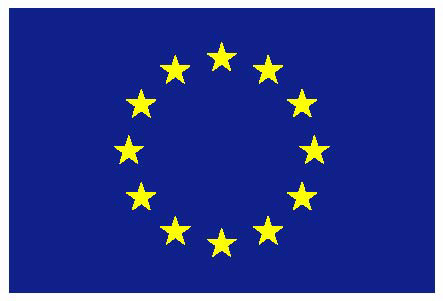 White Research presented the ISABEL vision, the key achievements of the project, and took part in a productive exchange of ideas with other EU-funded initiatives, such as BIOWAYS, BIOVOICES, UNIFHY and BIOSURF. 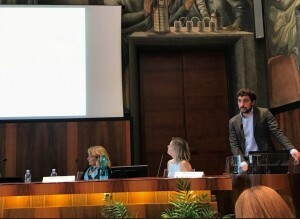 The conference was a great opportunity for ISABEL to further strengthen well-established networks in the field of biogas, and allowed the project team to broaden and deepen connections with the industry and research community in Italy.